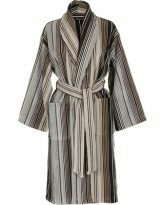 At Home & Yacht we provide a wide range of robes and slippers. From luxurious brands such as Frette , Pratesi and Yves Delorme to Household names like Abyss Habidecor & Christy. 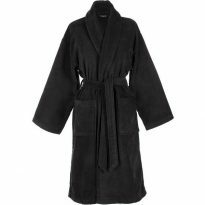 In addition to this we have our own range of luxury hotel spa robes. Robes come in Terry, Velour, Terry/Velour, Ribbed Waffle & Silk. 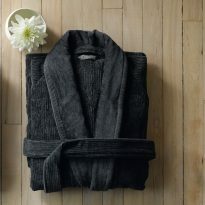 Whatever your style we have the perfect robes and slippers.